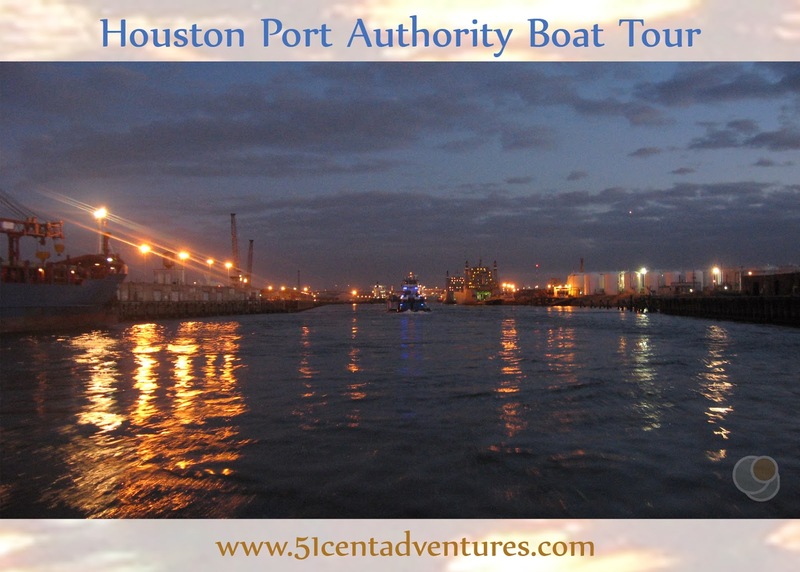 I read about the Houston Port Authority boat tours in my Texas visitors guide. 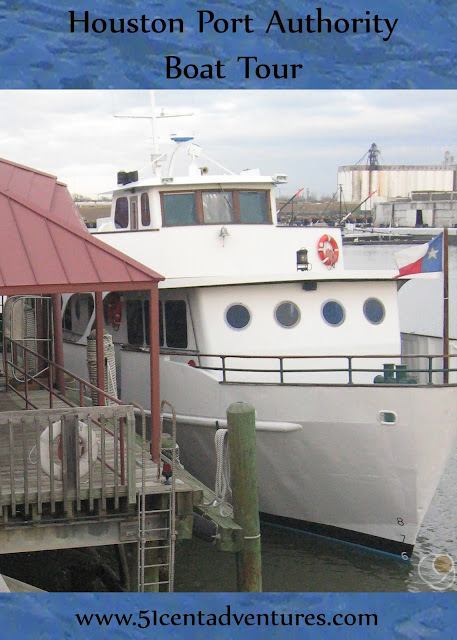 The 90 minute ride aboard the boat, the Sam Houston, sounded like the perfect date setting. And, boy did I need a date. Brandon's unit deploys to Korea in the next few weeks. He's going to miss my birthday and our anniversary so we wanted to do something special before he left. My sister agreed to watch our 4 kids while we went on an all-day date. I originally planned for us to take one of the day-time tours. 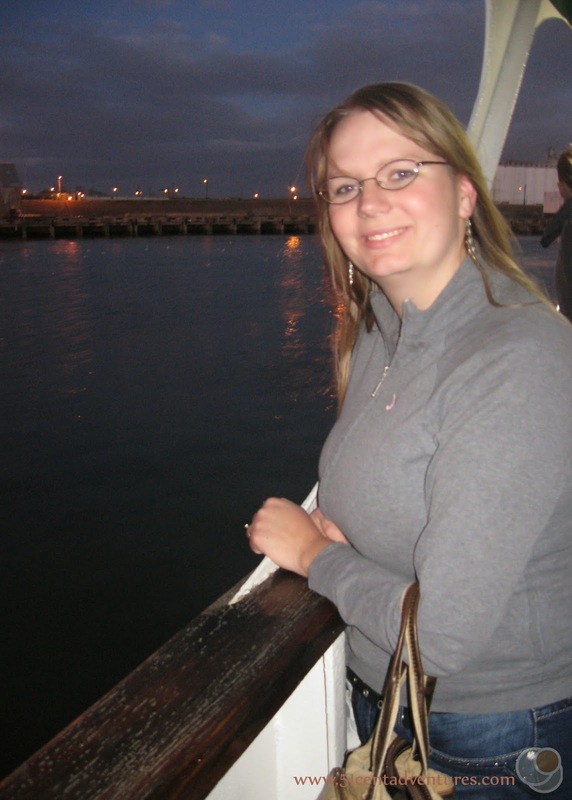 However, those tours were full by the time I got around to reserving our place on the boat. So I settled for the 6:00 pm time slot. We spent the afternoon walking along the beach at Galveston Island before we drove back up to Houston for the boat tour. I was a little worried about the neighborhood that the boat launched from. It was definitely the warehouse district of Houston. Everything looked a little shady. The directions told us to go to Gate 8 and check in with the guard. Knowing there was a guard onsite made me feel better about leaving our car unattended for 90 minutes. The guard directed us down a road that led to a parking lot. That area was a lot better looking than anything we had seen in the last several miles. There were palm trees and everything was clean and well kept. 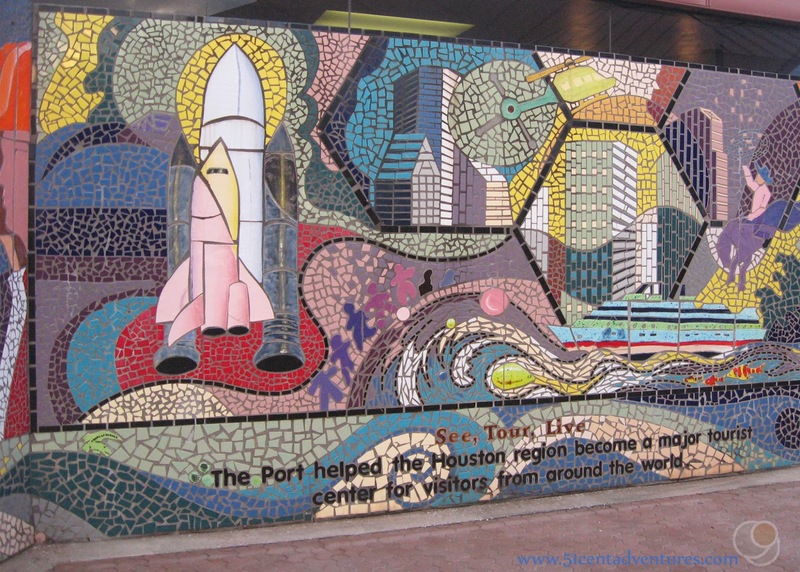 There were several large tile mosaics depicting different things about the Houston Port. Our confirmation letter told us to arrive 15 to 30 minutes early. We were even earlier than that, and so had to wait about 45 minutes before we could board the boat. We didn't mind though. If you have kids you can understand the freedom that you feel when you are miles away from them. Brandon and I enjoyed holding each other close without little kids begging to be picked up. We had conversations without a chorus of "Mama Mama Mama Mama" echoing in the back ground. And we kissed - a lot. We loved thinking that the other passengers would assume we were a young lovey-dovey couple without a care in the world - instead of the busy Mom and Dad that we are. The weather helped with the romantic atmosphere. The sky was light blue with fluffy white clouds strewn about. It honestly looked just like the ceiling of the Grand Canal Shoppes of The Venetian in Las Vegas. There was a light breeze that blew my hair around like I was in a movie. The air was just cool enough that I "needed" Brandon to hold me, but not so cold that I was shivering. It really was the perfect date setting I had been hoping for. Around 6:00 the Sam Houston crew came out and started helping us board the boat. We had to show our confirmation letter and valid ID. Everyone was led to a room inside the boat where we sat down while the boat cast off. Brandon and I were very excited. We are both from Utah which doesn't have a lot of lakes or any large rivers. The Sam Houston was the largest boat either of us had ever been on. We were allowed to walk around the outside of the boat once the San Houston was away from shore. 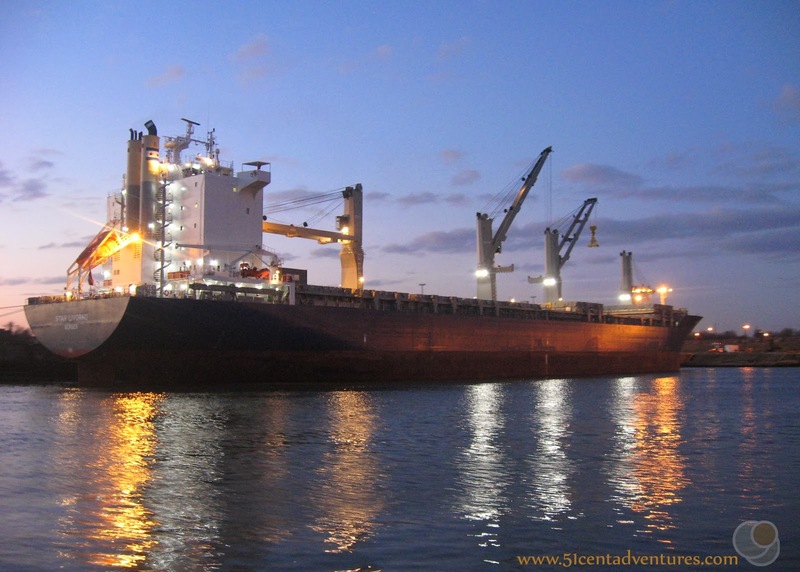 Pretty much right away we started passing large shipping vessels. Someone gave information about each ship over the loud speaker. The tour started right at sunset. When I reserved our spot I wondered if there would be anything to see once the sun went down. My worrying was in vain. There was plenty to see. Every ship we passed had tons of lights. I was impressed by how big the ships were. They were all from different countries. The tour really opened my eyes to how importing and exporting goods is a real thing that happens every day. Up until then those words had just been abstract concepts in my economics textbooks. We also passed an oil refinery for Valero and that area had a million lights all around it. It was really pretty. Another impressive thing to see was the bridge for the I-610 Beltway. We'd driven on this bridge earlier in the day. The tour only lasted about 90 minutes. The Sam Houston went down the river for 45 minutes and then turned around and came back. The tour doesn't take place in open waters so there weren't any waves. That means the ride was really smooth. There was a pretty strong breeze though. Brandon and I spent a lot of time at the very front of the boat. I loved feeling the breeze blow my hair back. The breeze was cold, and so I was glad I brought a jacket. A lot of the other passengers ended up going inside the cabin to get away from the cold. On the return trip the crew served everyone complementary sodas on the back area of the boat. I'm really glad we did this as a date instead of as a family activity - and not just because it was so romantic. Some parts of the sides of the boat were made out of tarp that was lashed to some railing. There was a pretty sizable gap between the bottom of the tarp and the deck of the boat. I would have been constantly worried that my almost two-year-old boy would decide to investigate that gap. Children are allowed on the boat. If you decide to bring kids you could ride in the cabin the whole time if you wanted. But be aware that the windows are tinted so everything appears very dark from the inside. One thing to keep in mind when you go on the tour: the boat never goes out to open water. 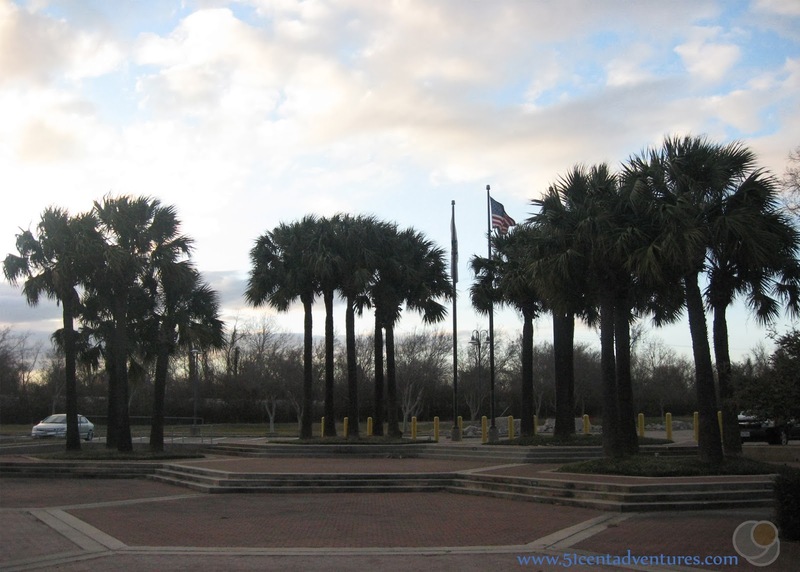 When I first read about the tour I assumed that we would see the Gulf of Mexico. Later, after I looked at a map, I thought that we might at least make it out to the bay. 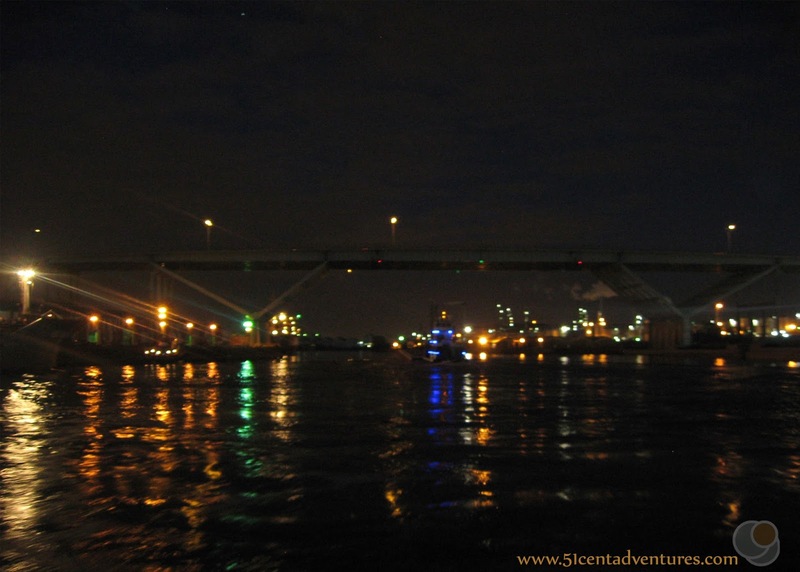 But the Sam Houston turned around at a bridge before we were even close to the bay. This boat ride went exactly how I hoped it would. 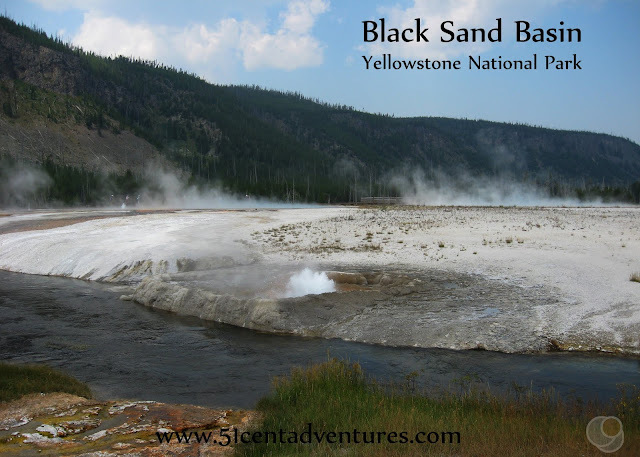 My husband had a wonderful time together, and we learned a little bit more about the world. I highly recommend this activity. It's free so you really have nothing to lose. Additional Information: I found this amusing description of the difference between a boat and a ship at www.straightdope.com.